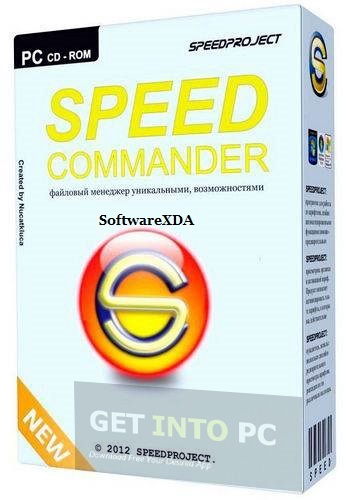 SpeedCommander’s many features go far beyond copying or moving files and folders. The program easies any file operations through its two window technology, file compression and extraction (ZIP, RAR, ARJ, 7z), Macros, and FTP and network drive support. Additional tasks include secure deletion, synchronization, search and viewing operations. SpeedCommander also allows extensions (Add-ins) to enhance the software even further, for example WinCeFS for controlling PDA devices.